Silfurfljót (Silverstream) was written over a period of six weeks, from October 29th - December 16th, 2014 for clarinetist Einar Johannesson and is dedicated to him. The preparation process for the piece was a long one, spanning more than two decades. The work is in one movement, comprising episodes that refer internally to one another using various means. introduce the linear material of the work. 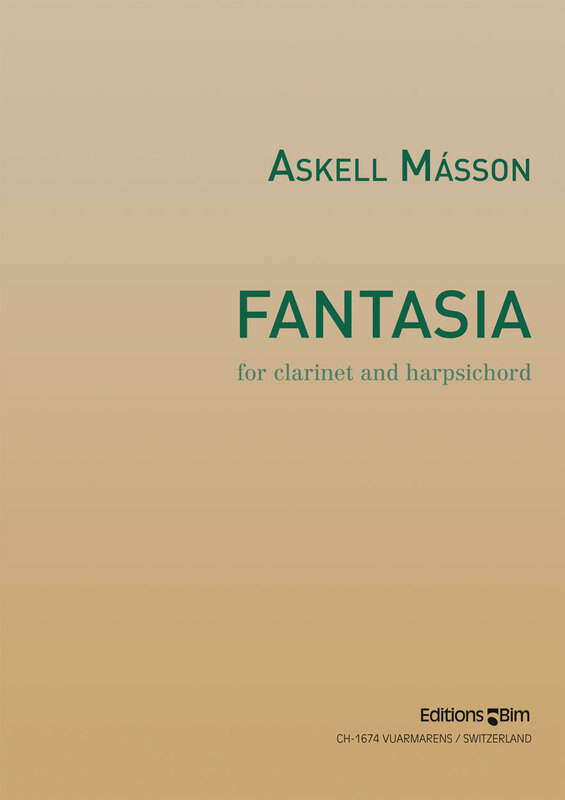 In contrast to the composer´s previous concerto (1979), where the utmost modern techniques are explored, Silfurfljót emphasizes traditional techniques to shape the character of the work. After a sudden outburst at around the middle of the work, a short cadenza-bridge for the solo instrument takes over, with the participation of the concertmaster. 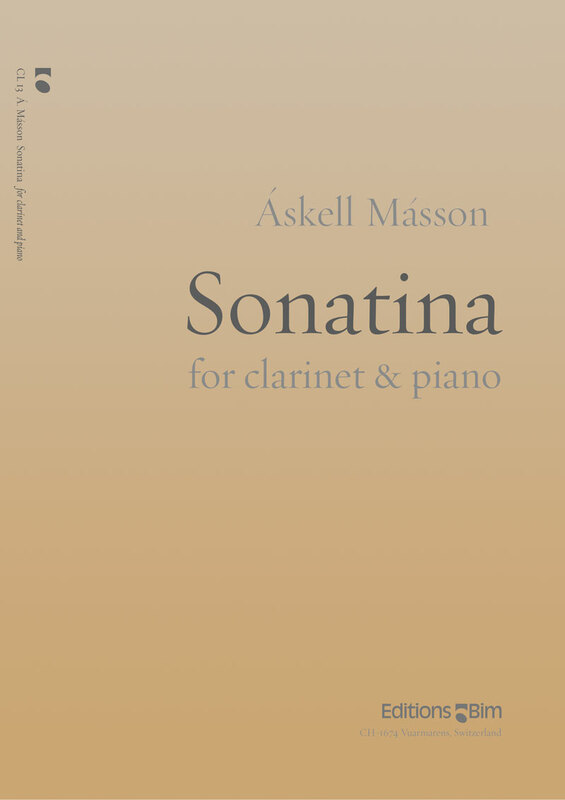 The continuation has a slightly altered atmosphere (7/4) with the clarinet and ocarina interchanging phrases against a rather quiet background of, amongst other things, two timpanists. A certain recapitulation occurs, which culminates in the voice of the solo instrument. The work then ends with a reminiscence from the beginning. The title Silfurfljót refers more to the overall timbres of the work, in the author´s opinion, rather than to any specific phenomena in nature. 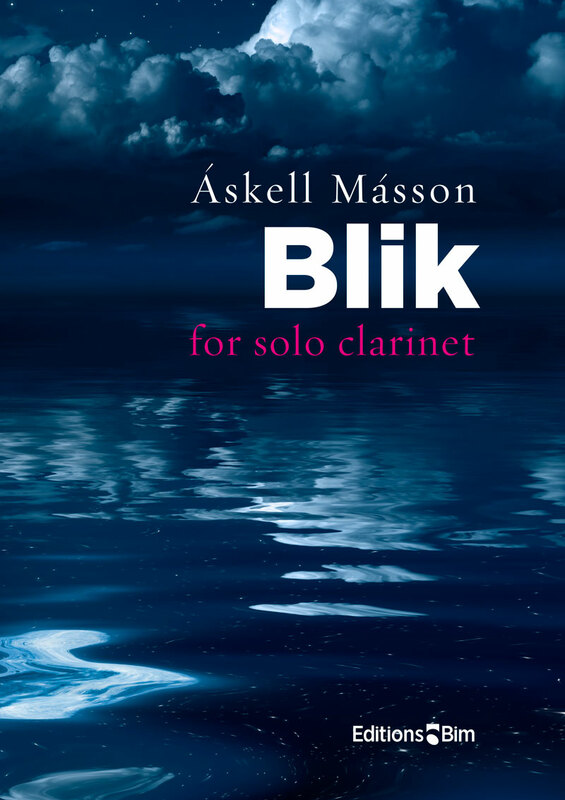 A commission from the Composer´s Fund of the Iceland State Radio made the creation of this work possible.